Before selling a diamond ring, educating yourself on the jewelry industry will help you understand the transaction and know which companies to trust and which to avoid. Whether it’s the various cuts of diamonds, the difference between an appraisal and a certificate, or how to determine the true value of a diamond yourself, this comprehensive e-book has all the answers easily laid out to enhance your convenience. Knowledge is power, and knowing as much as you can firsthand will bring you confidence and peace of mind when you sell a diamond ring. Selling Diamonds for Cash? 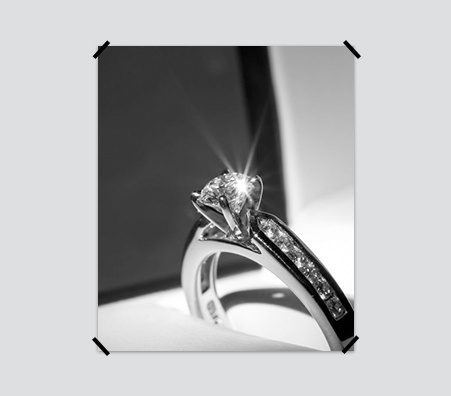 Look No Further Than Luriya, a Leading Jewelry Buyer Offering Free Diamond Appraisals! When you sell diamonds, one of the first steps you must take is getting an appraisal. At Luriya, our experts appraise diamonds free of charge and work with GIA to determine the precise cut and price of the diamonds. Whether you’re selling a diamond engagement ring or looking for cash for diamonds, our appraisers will help you determine the true value of your jewelry. GIA has been in business for 70 years and is the number one trusted appraiser in the world, so rest assured that when selling a diamond ring, you will be receiving only the best service and will receive exactly what your diamond is worth. It’s not surprising that some jewelry establishments take advantage of customers by deceiving them about the true price of their diamonds. Fortunately, this will never be the case for our customers at Luriya. 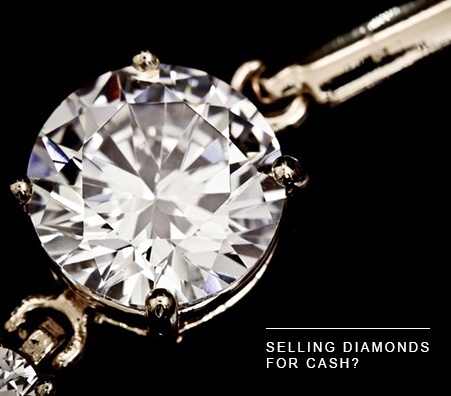 When purchasing diamonds for cash, we offer free consultations so our customers know exactly what their jewels are worth. 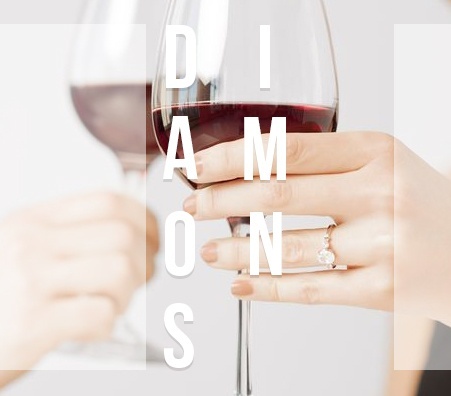 When selling diamond rings, the most important part of the process is ensuring that your jewelers are honest and ethical. Here at Luriya, we guarantee that we use the finest materials to determine the true value of your jewels so you will always know you made the right choice whenever you sell diamond jewelry. Selling a diamond ring just got a whole lot easier with Luriya’s new exclusive mail away kit. Simply opt to receive the kit in the mail, send us your diamond rings, and we will mail you a check within twenty-four hours after receiving the jewelry. We are committed to the protection of your jewelry by insuring every online transaction we have. 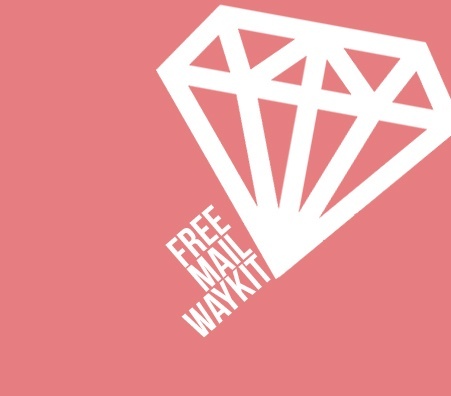 Many customers enjoy the convenience and quick results of the mail away kit option and we believe it will soon become a new medium for selling diamond rings everywhere in the next few years. Why Should I Choose to Sell Diamonds to Luriya? Of course you will undoubtedly browse through your options of jewelers and companies to decide which will give you the best deal for selling diamond rings. What makes Luriya different from other jewelry companies however is our commitment to customer service and satisfaction which is clearly displayed through our high standards of excellence for appraisals and consultations. We do everything to make the process of selling diamond rings as quick, easy, and efficient as possible for our customers from offering the mail away kit option to offering quality expertise. Besides our efforts to provide customers with the best experience possible in the jewelry industry, we also stand out through selling diamond rings in four very unique ways. We weigh the diamonds in front of you instead of behind closed doors. Not every jeweler is the same and some are more honest than others. For our customers, the experience of selling diamond rings is never a stressful one as they never have to wonder if our methods are honest. They walk away knowing they got exactly what the diamond was worth. The scales and procedures we use to measure the weight of the diamonds and determine their value are true-to-form and certified by the state of New York. We can even test the scales in front of you to make sure they are working correctly and free your mind from any worry that selling a diamond ring to us would be a bad idea. We are real experts in the jewelry industry. Many companies attempt to portray themselves as masters of the field when in reality they are no more than amateurs. 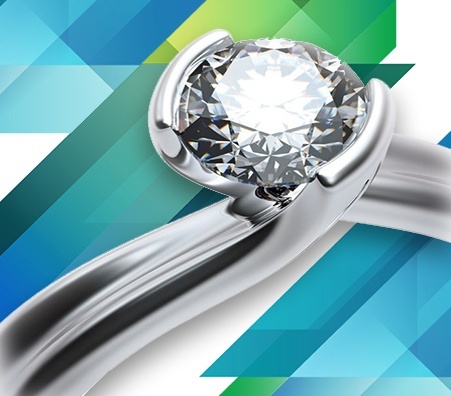 With a combination of twenty years of experience and the fact that we are a second generation family business, Luriya is more than capable of providing the best service possible to our customers looking to sell a diamond ring. Our reputation is our top priority, even above our sales. We would never sacrifice our company name for money or profits. We are a renowned business in our community and very charitable also. With these guarantees, you can rest assured that Luriya is the best jewelry company available and sell diamond rings as well as other items to our establishment with confidence and trust.